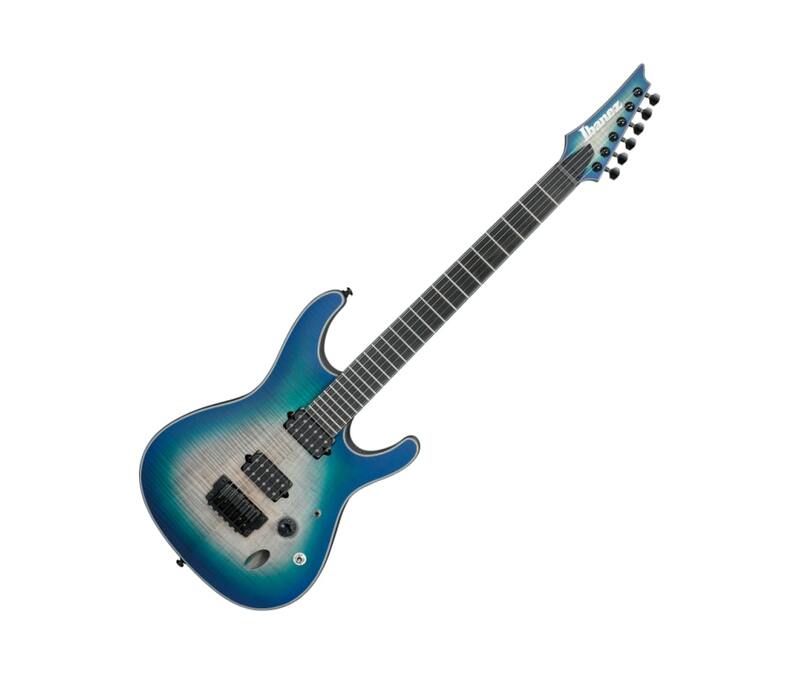 With metal and nothing but metal in mind, Ibanez modded and tweaked until they got to the heaviest sounding metal axes ever built. For the ultimate in playability they took their legendary super-thin, ultra-playable Wizard neck, and upped the ante to Nitro Wizard - as fast and comfortable but with added road-tested durability. Every Iron Label axe is matched perfectly with American-made DiMarzio pickups. Purposefully Spartan, you won't find a feature here that doesn't contribute directly to rattling bones or waking the dead.